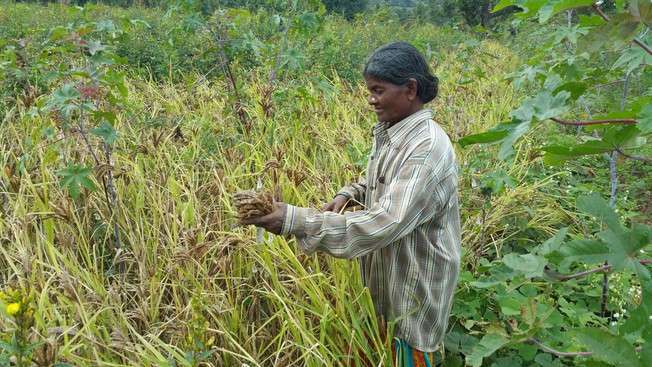 Finger millet has two important properties: The grain is rich in important minerals and resistant towards drought and heat. Thanks to a novel combination of state-of-the-art technologies, researchers at the University of Zurich were able to decode the large and extremely complex genome of finger millet in high quality for the first time. This represents a fundamental basis for improving food security in countries like India and parts of Africa.